From our neighbors in the north comes the Nintendo Wii Mini. Yes, mini, and it’s only available in Canada. The Mini is a stripped down Wii removed of all online features. 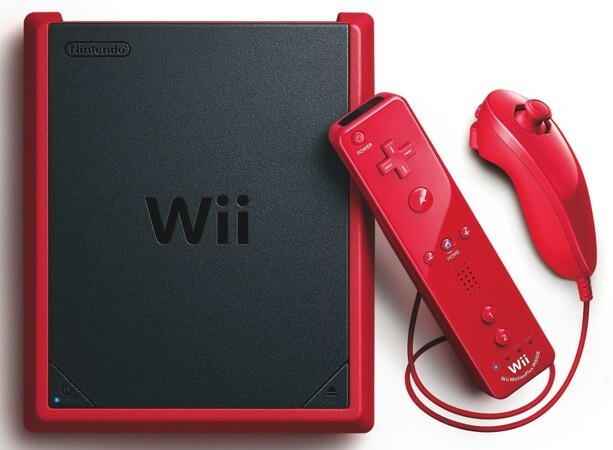 But at $99 and still able to play over 1400 disc-based Wii games, the Wii Mini shouldn’t be overlooked. Well, if you can get one anyways. Does Paalaa Kai Mean “Wow!”?